Exceptions are those of labi-labi (Trionychoidea) and the type of leatherback turtles, the outer layer and replaced no scaly skin layer on the outer shell of bone. Raja Ampat is the perfect tropical paradise. Warm sunshine combined with scenery, white sand beaches of fine, swaying coconut trees and crystal clear sea that changes color from green to cobalt blue. Underwater life here is exceptional, you will find turtles, dolphins, manta rays, dugongs, barracudas and others. Turtles in Raja Ampat sea are usually turtle beak parrot. This is because the shape of the tapered mouth resembles a bird’s beak parrot. The characteristics of these turtles with a carapace sized round 28-31 cm (males) and 20-25 cm (females). 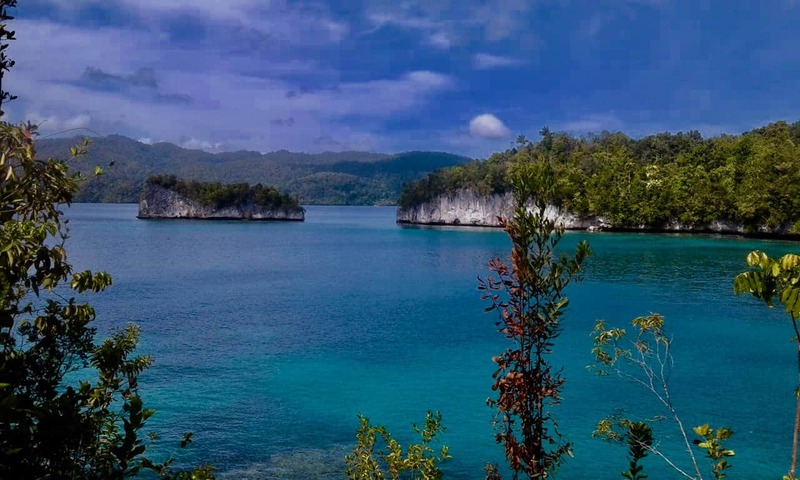 Equitable distribution area is within all territorial of Raja Ampat sea. Not much is known about the natural behavior of these turtles. These turtles are a diurnal animals spend more time at sea and only switch to ground when night to rest and perform marriages. 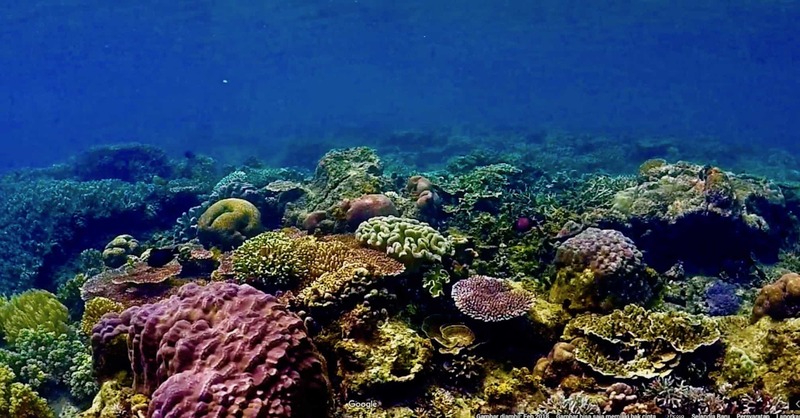 In keeping with the eco system of marine habitats, Raja Ampat Doberai Eco Resort invites all the guests to be able to maintain and preserve the marine habitat by not littering into the sea. 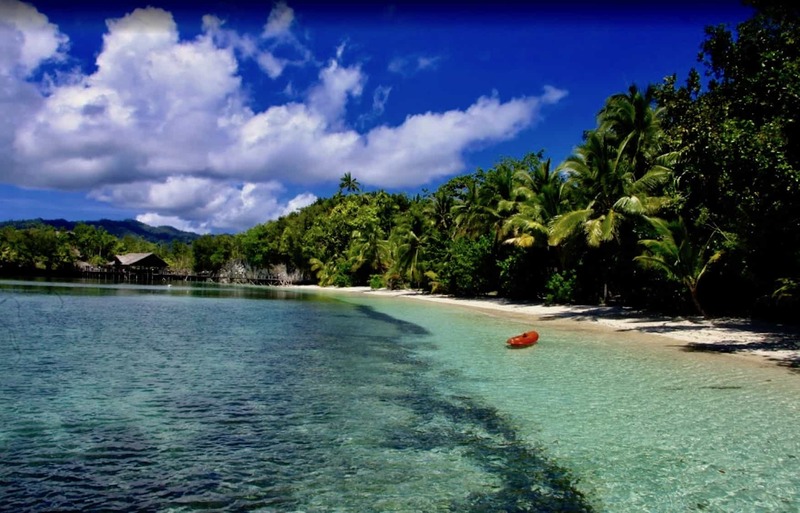 Raja Ampat Doberai Eco Resort also makes tour for guests to the village nearby. 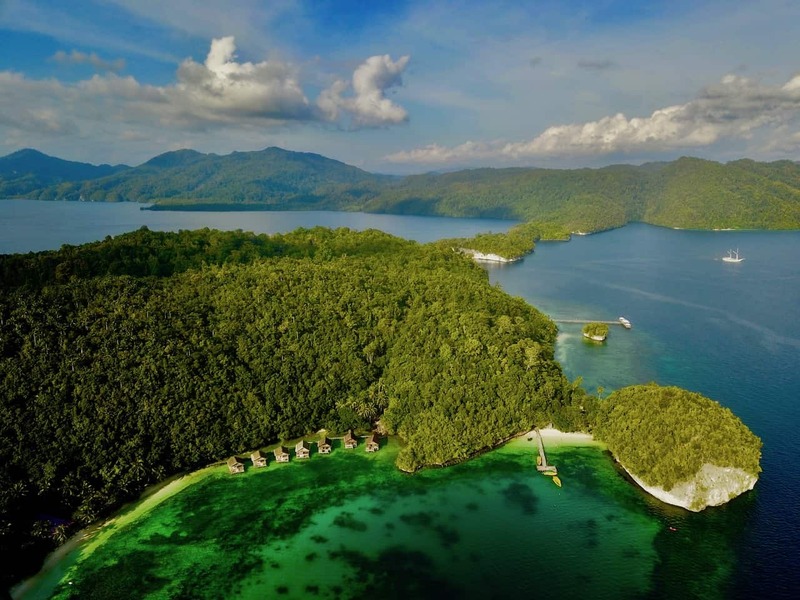 One of the efforts made by Raja Ampat Doberai Eco Resort in maintaining and preserving the ecosystem is to encourage both local and foreign guests not to disturb and damage the surrounding environment.